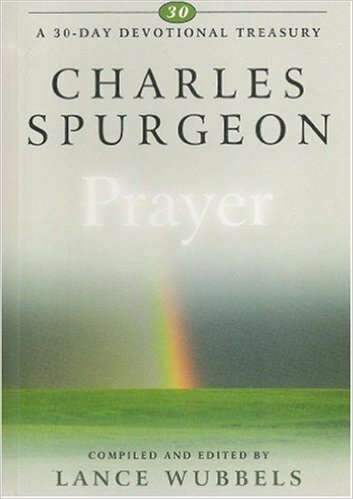 The Prayer and Devotionals section in the bookstore is a good collection of writings by various legendary authors and spiritual leaders throughout the ages. 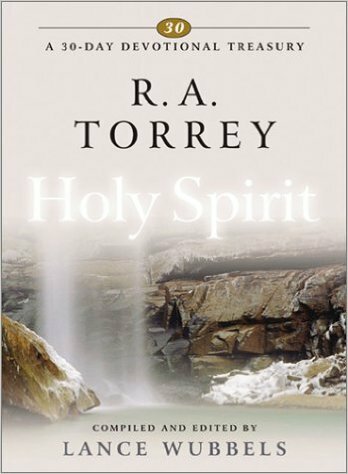 These writings put together in snippets as daily devotionals brings out a way to drink of the living waters from the word on a daily basis. 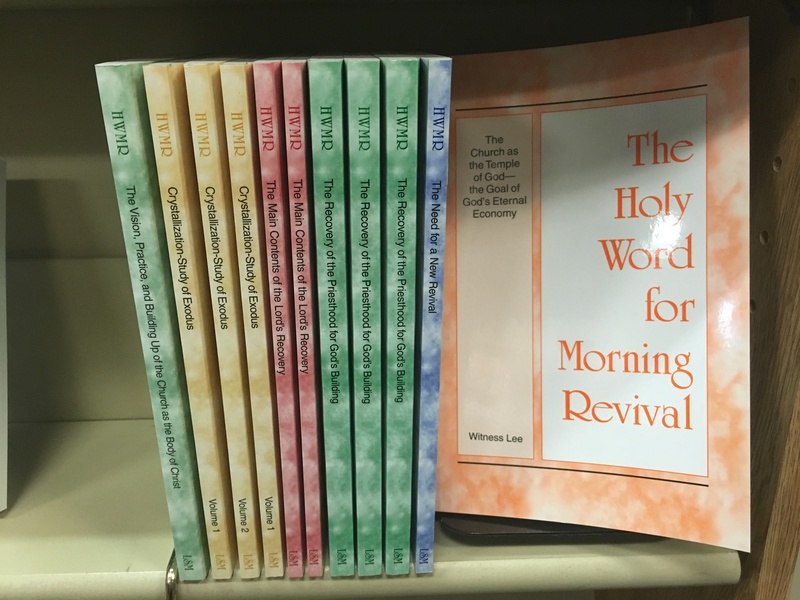 The Holy Word for Morning Revival, published by the Living Stream Ministry is exclusively found in our bookstore in the Chicago area. 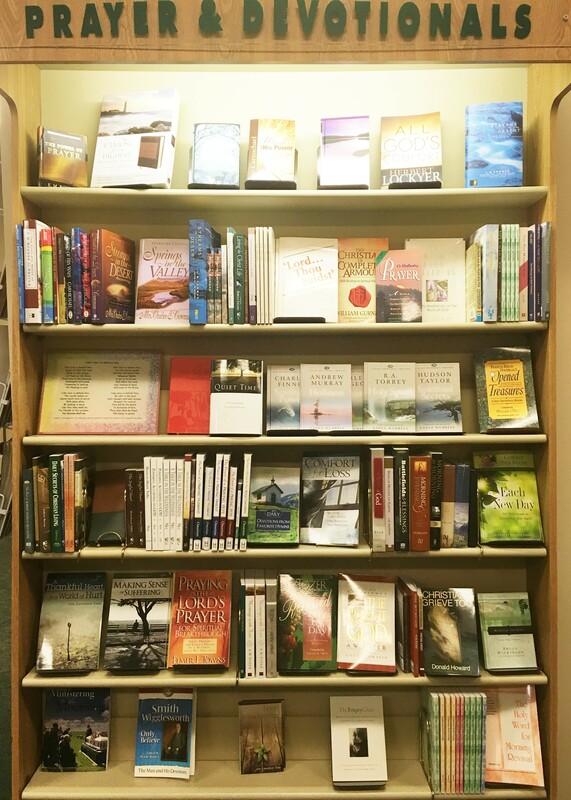 Walk-in store today to check all of the collection in this section of Prayer & Devotionals! The Holy Word for Morning Revival presents the devotionals in weeks covering first the message outline, followed by six daily portions, a hymn and then some space for journaling your enjoyment. 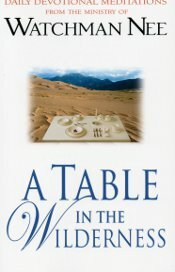 Each daily portion covers certain points and begins with a section entitled “Morning Nourishment” containing selected verses and a short reading that can provide rich spiritual nourishment, a longer portion of ministry related to the day’s main points. 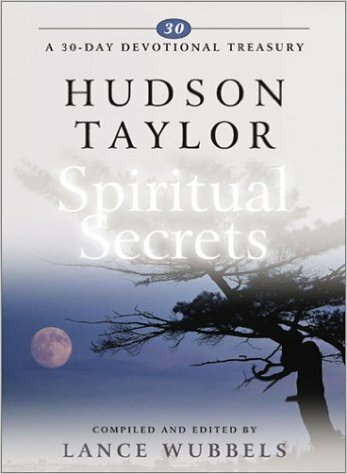 The 30-day Devotional Treasuries Series on Spiritual Power, Faith, Holiness, Prayer, Spiritual Secrets, Holy Spirit. 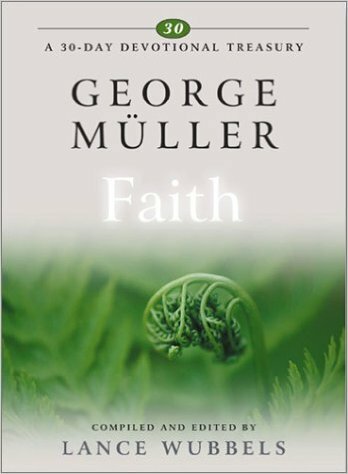 From spiritual leaders whose lives and ministry have been very useful with a profound impact on the Church. 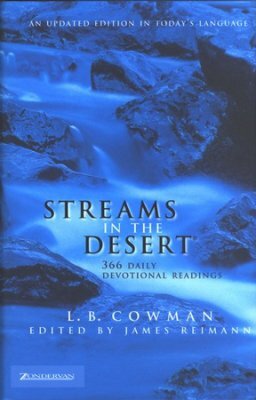 For years, this classic devotional has sustained and replenished God’s weary desert travelers. 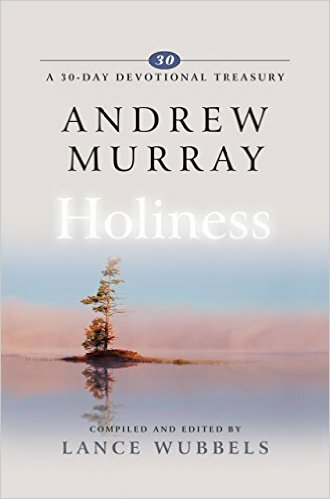 This updated edition provides daily scripture passages from the popular New International Version and easy-to-understand language that beautifully captures the timeless essence of the original devotional. 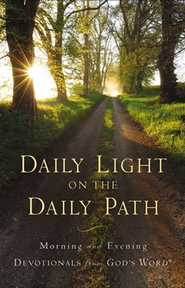 Daily Light on the Daily Path has been a classic devotional, and it has gone through a countless number of printings. Compiled by the descendants of the London bookseller, Samuel Bagster. Few are able to appreciate the heart-searching care with which every text was selected. Here are two selections of Bible readings for every day in the year — for Morning and Evening. Prayer is the very breath of spiritual life. It begins with the sinner’s prayer and it ends with the saint’s final committing of his spirit to God. It is so simple that a child can utter, yet it so profound that it requires a lifetime to learn. 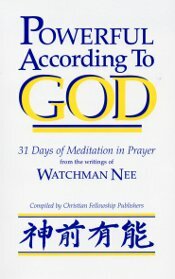 In this present volume Watchman Nee shares with us his thoughts on prayer so as to help us in our meditation. 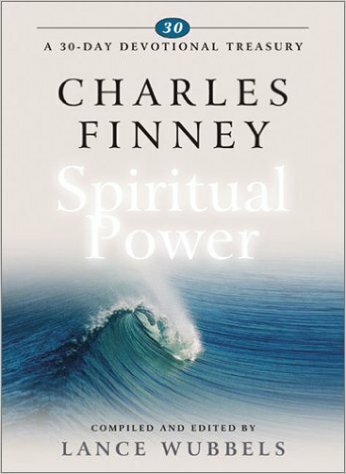 He leads us from why we pray, through how we should pray, to how we can be powerful according to God in prayer.